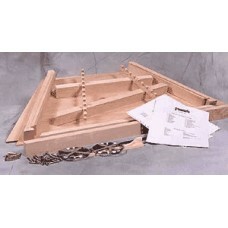 Dulcimer Kit - 12/11 Size: - The pin blocks, sides and internal braces are made of hard maple. 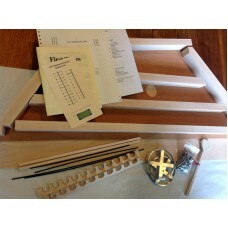 The b..
Dulcimer Kit - 15/14 Size: The pin blocks, sides and internal braces are made of hard maple. 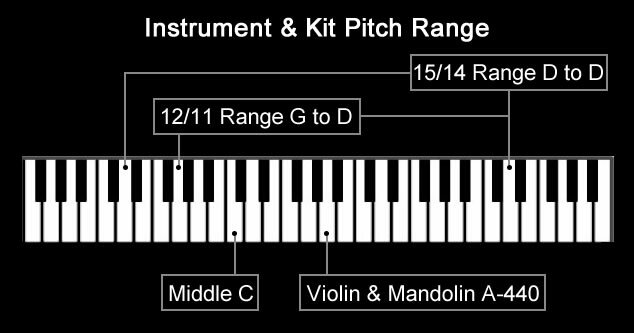 The bac..
We offer 2 sizes of dulcimer stand kits. 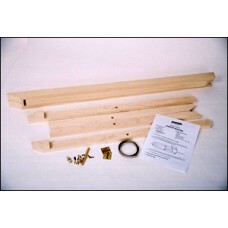 The Tall Stand Kit holds the front edge of the dulcimer 37”..